WASHINGTON (Sputnik) - Canberra and Washington made agreements on a number of new initiatives including on expanding global energy markets and investing in the US infrastructure, Australian Prime Minister Malcolm Turnbull said in a joint press conference with US President Donald Trump on Friday. WASHINGTON (Sputnik) - US President Donald Trump daughter Ivanka has briefed South Korean President Moon Jae-in about the new US sanctions targeting illicit trade with North Korea, Treasury Secretary Steven Mnuchin said during a press conference on Friday. WASHINGTON (Sputnik) – Scores of ethnic Rohingya communities have been cleared by heavy machinery in Myanmar, leaving barren clearings where tree-shaded villages previously stood, Human Rights Watch said on Friday in a press release on Friday that included satellite images of the destruction. A road altercation in Japan took a violent and somewhat unusual turn when an angry driver attacked the person he thought offended him with a two-foot long replica of a samurai sword. 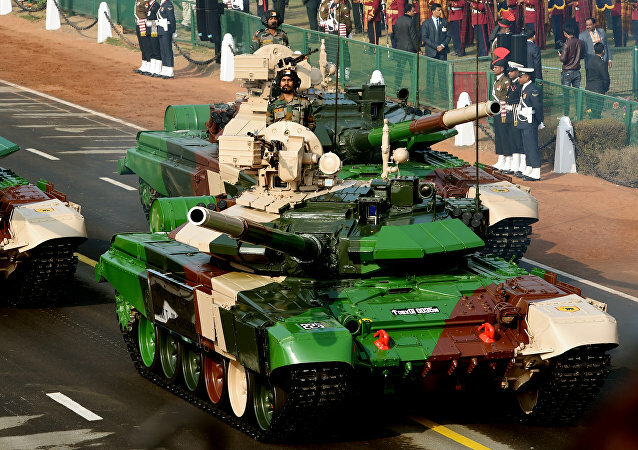 The Indian Prime Minister took the opportunity of his joint press conference with the Canadian Prime Minister to strongly put across the point that New Delhi would not be tolerating any move aimed at challenging India’s territorial integrity. The US intelligence community labeled the President of the Philippines, Rodrigo Duterte, a "threat to democracy" in their Worldwide Threat Assessment report, a move that has added to the already strained relations between the two countries. The DPRK delegation will attend the closing ceremony of the Olympic Games in Pyeongchang. 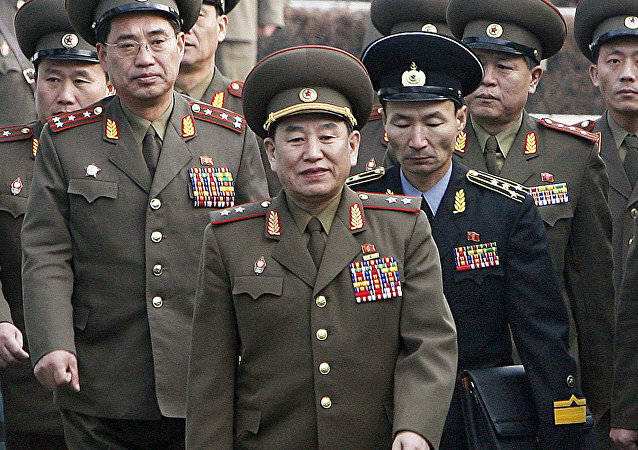 It will be headed by the controversial Deputy Chairman of the Central Committee of the Labor Party Kim Yong Chol. The tumor protruded from the skull of 31-year-old Santlal Pal who became blind due to the tumor. It took seven hours for a team of surgeons to perform the medical feat. Two other big hospitals had refused to operate upon the Santlal due to the heavy risks involved in such surgery. 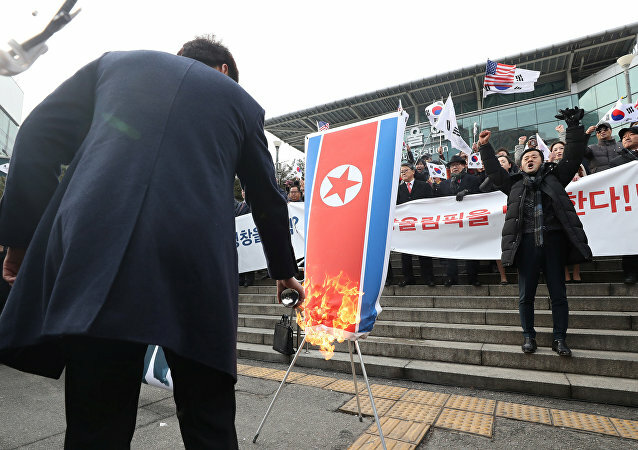 TOKYO (Sputnik) - Two right-wing activists, Yoshinori Kawamura and Satoshi Katsurada, on Friday drove up to the building of the General Association of Korean Residents in Tokyo and fired at the gate, local media reported. 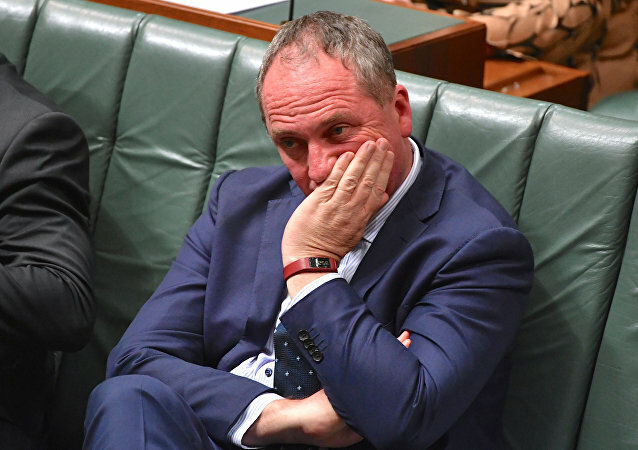 This week has seen a sexual harassment complaint against Australian Deputy Prime Minister and National party leader Barnaby Joyce, who rejects it as "spurious and defamatory." The brief respite on the Korean Peninsula seems fated to end with the Winter Olympics in Pyeongchang after North Korean leaders canceled a planned secret meeting with US Vice President Mike Pence. Washington is also expected to soon resume postponed military exercises alongside South Korea, exercises that North Korea has labeled provocative.